Your treatment plan may include manual therapy to reduce scar tissue and increase range of motion, strengthening exercises to enhance not only the area that was injured but also the areas around your injury, stretches to improve mobility and balance, and pain management techniques. While physical therapy often begins and ends in our office, you will be given exercises, stretches, and exercises to do at home to enhance your recovery. 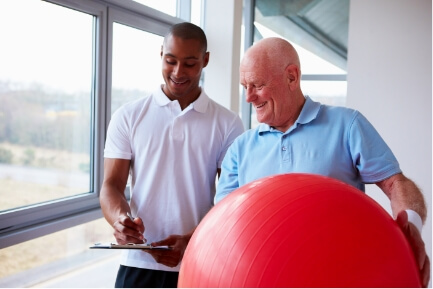 Curious about whether or not physical therapy is right for your sports injury? Call our office at Lake Charles, LA center today to speak with our physical therapists and start on the road to recovery as soon as possible.